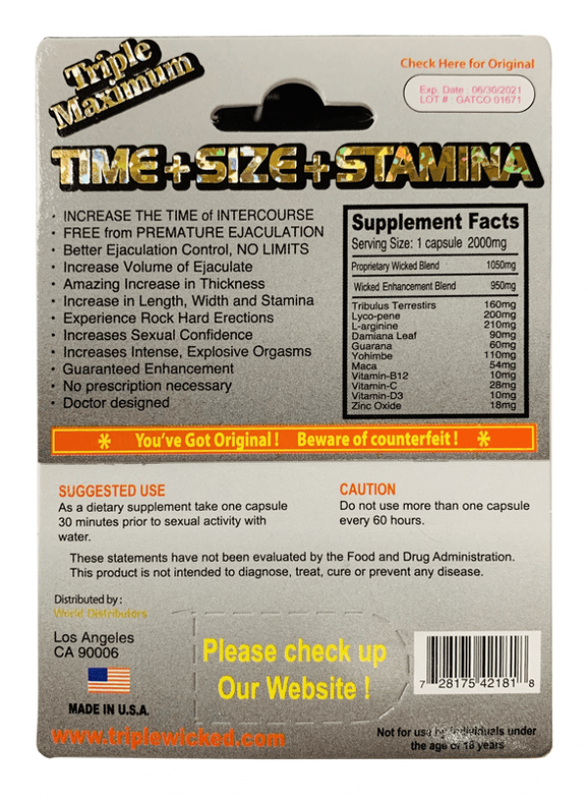 As a dietary supplement take one Wicked Platinum 2000mg capsule 30 minutes prior to sexual activity with water. Do not use more than one Wicked Platinum 2000mgcapsule every 60 hours. Do not exceed recommended daily intake of Wicked Platinum 2000mg. Keep Wicked Platinum 2000mg out of the reach of children. 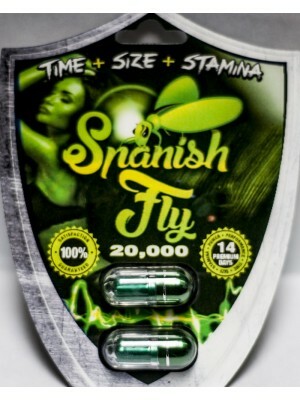 Do not take Wicked Platinum 2000mg pill with anything that may have nitrate in it. I’ve been using Wicked for awhile! Best over the counter product out there. Took the product as directed and it more than lived up to the packaging. I'm 57 and have had no issues getting started. Stamina and recovery, however, have slowly degraded to the point I discussed with my physician. Of course, he would write any prescription but I heard about this product and though I would experiment with Wicked and maybe a couple others. Well, my stamina issue was completely eliminated. Recovery time was likewise dramatically improved. My partner for this experiment is 24. She was amazed at the rigidity and size of my erection. Recovery was almost unbelievable and for the first time in a long time, I was not first one to throw in towel. Drink plenty of water to avoid possible headache. So far, my only symptoms are from lack of sleep. 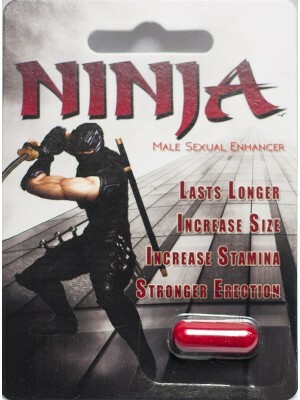 Wow this product is better than viagra! When I touch my mate I have the urge for intimacy. I am more rigid and can go longer. I am 56 and feel like a 21 y.o. in the bedroom. This product is the real deal! Make sure u keep hydrated and you shouldn't get headaches. Its an amazing product. Says it,dont,give you a headache on package.thats a lie. 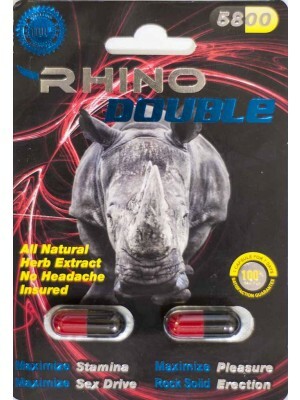 My husband has had one for 2 days and according to other users on Google who did a review say they had pounding headaches for a few days and what felt,like their kidneys hurting for a few,days. They were in pain. My husband is experiencing the same thing. Also the fda warns not to take this pill. Wish we wouldve known that before he took it. Works but the side effects are horrible. Wohldnt recommend this product.